Added on February 7, 2014 by the ikebana shop. 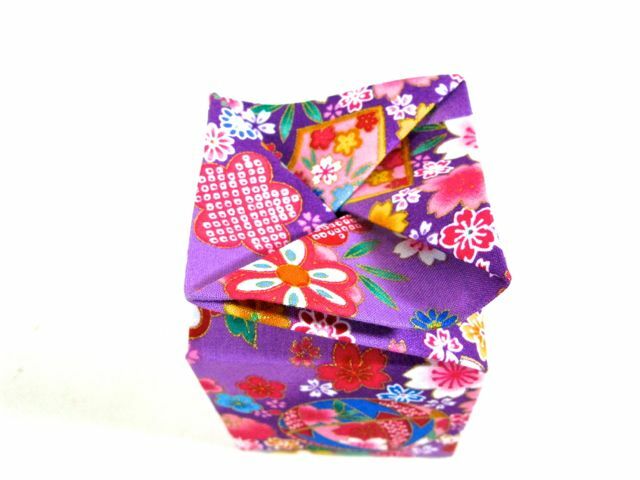 Here is a unique idea for a Valentine's Day gift: crane boxes with chocolate truffles inside! We know they are unique because the boxes are hand-made by us in-house! 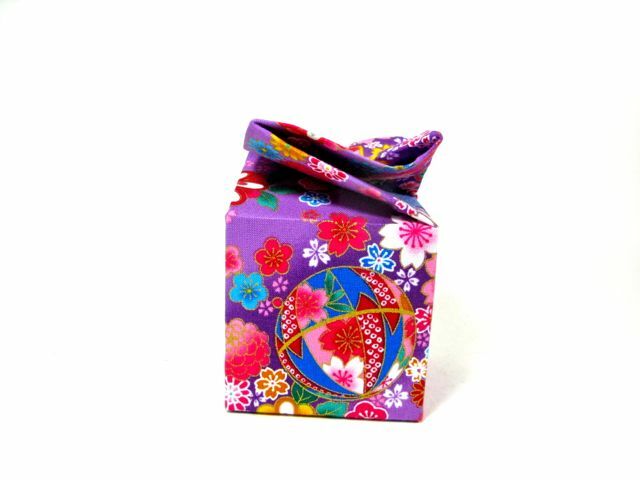 :-) The box is covered with colourful Japanese fabric. The lid comes off like this...and inside is a yummy assortment of 12 chocolate truffles. The chocolate truffles are made by our good friends at Brockmann's Chocolate in Delta, B.C. And of course, after the chocolates are gone, you re-can use the box for other things! Available at the shop. 12.50 each plus HST. We don't have a lot so get yours while we still have them! Added on February 2, 2013 by the ikebana shop. Searching for a little something for Valentine's Day? Look what we came up with! We made boxes from card stock and covered them with various Japanese fabric. The unique thing is how it opens. Inside are ten different flavours of the yummy Truffini chocolate truffles! And when the chocolate is gone, you can re-use the box! Box is hand-made in Nova Scotia, Canada. Chocolate truffles are made in British Columbia, Canada. $9.50 each (plus HST where applicable). Available at the shop or purchase online.